Download any video from Youtube as MP3 with Video2MP3.com. 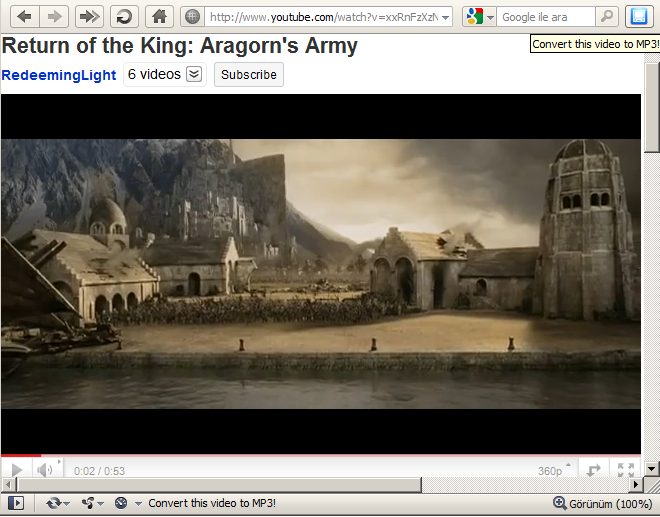 To download any video from a YouTube page, open it, then click button on toolbar. Stay connected with new and hot music! 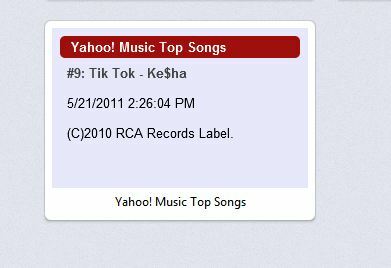 Displays top 10 songs from Yahoo Music! Once installed this will add a new speed dial button. The image will update with the latest charts from the Yahoo music. This extension enables you to play mp3 files directly from the web pages before downloading them which saves a lot of time.. 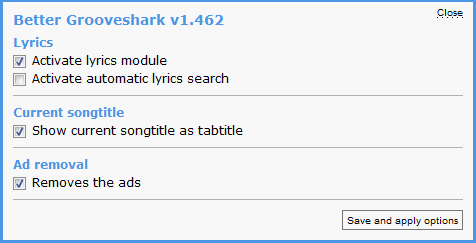 Adds lyrics, hidden advertisements and adds tab titles to grooveshark. Because Grooveshark nearly got rid of its Flash-based API, it is now possible to do a lot of nice stuff with its platform. The main goal of course should be improving user experience – that’s what I aim to achieve with such a user script like “Better Grooveshark”. If it’s happening in music, we’ve got it covered. Billboard.com has the latest music news. 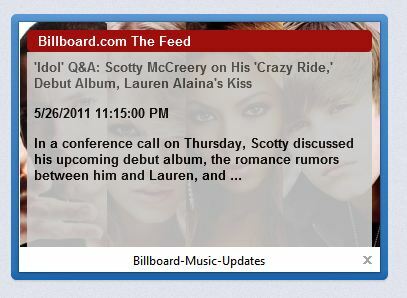 This extension shows the latest music news from Billboard.com in the Speed Dial. PlayTagger is a neat little extension that allows you to directly play mp3 links on any website and also tag them on delicious. PlayTagger is an extension that adds a play button to every mp3 link so you can easily play the mp3 directly on the website without downloading it. Simply install this extension and all mp3 links will automatically become playable right on the page itself. In addition, you will have the opportunity to easily tag and post the mp3 link to Delicious and share it with your friends. Convert a YouTube video to MP3 in one click. TuneTune allows you to easily convert a video from YouTube to MP3. Just submit the YouTube link and we will take care of the rest. We will convert your video to the highest quality available and as fast as possible. It’s possible to edit the ID3 tags after conversion, if desired. Ad remover for Grooveshark. Removes right advertisement panel in Grooveshark’s regular edition. 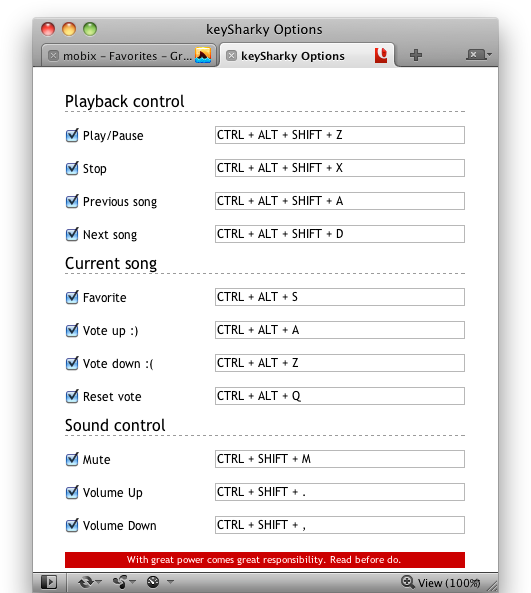 10. keySharky – Add missing keyboard functionality to Grooveshark!